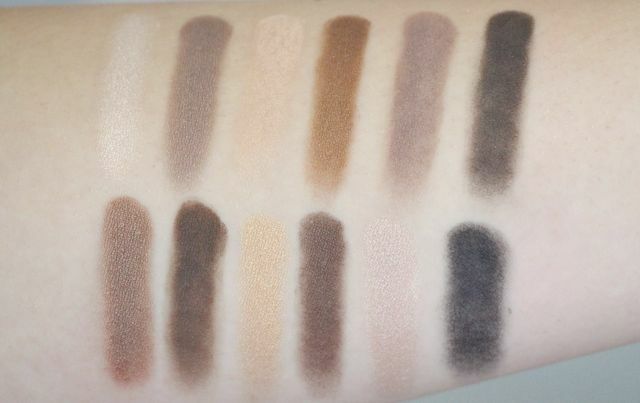 This is an eyeshadow palette with 12 neutral shades. 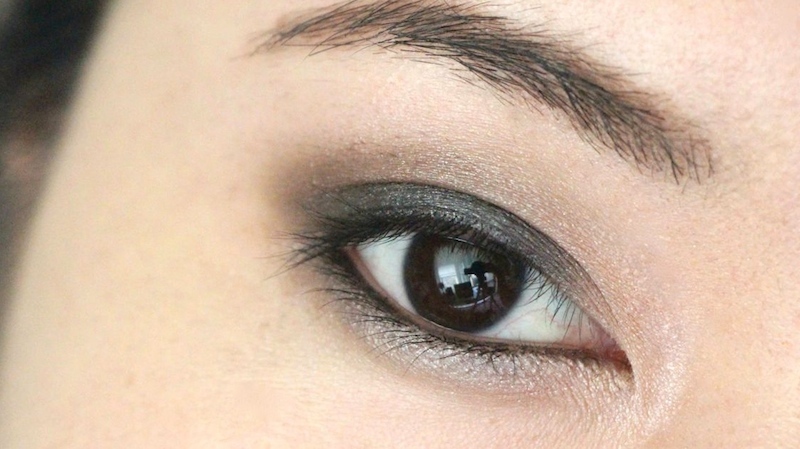 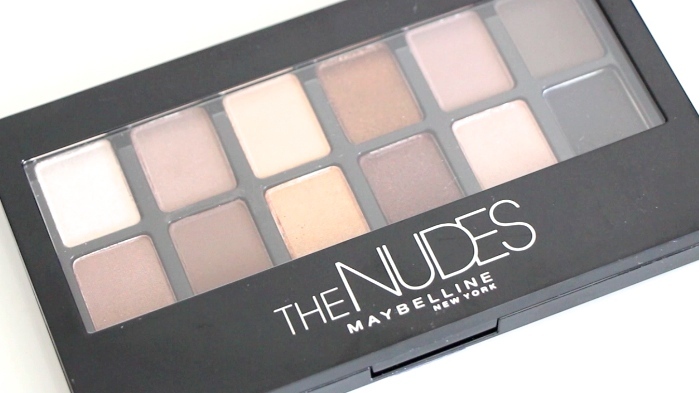 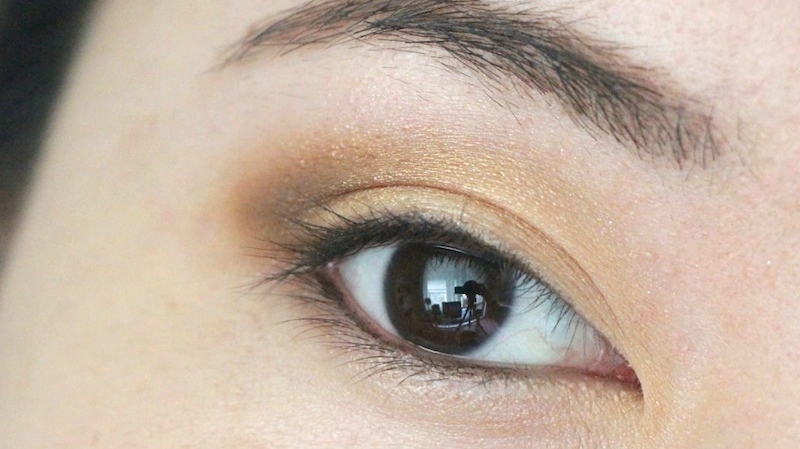 I think it's an affordable version of NAKED/NAKED2 palette. 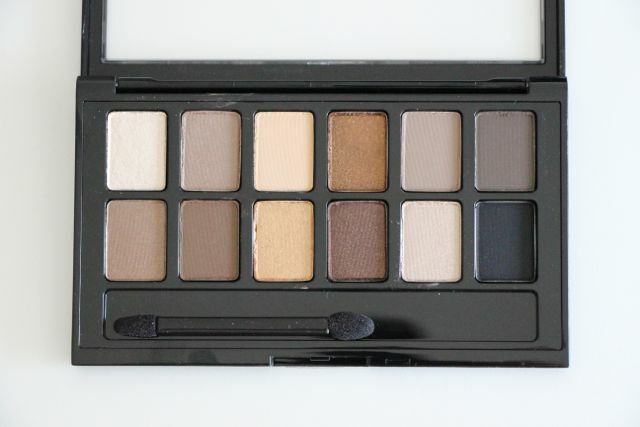 What a beautiful palette ! 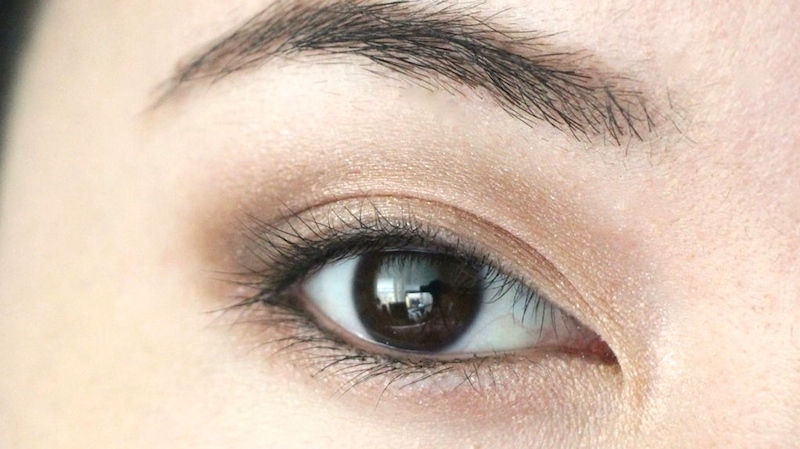 Great pigmentation !